Welcome to Gold’C’ker Perm. 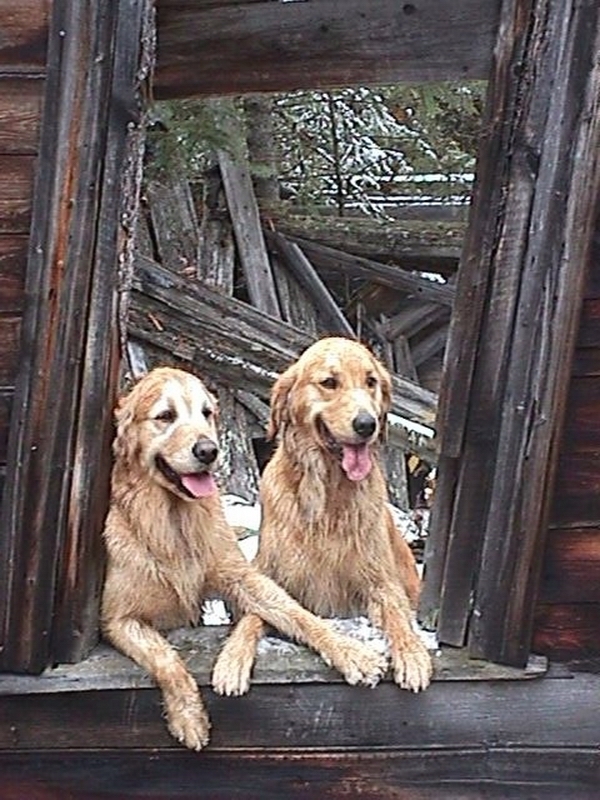 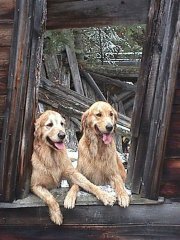 Reg's Golden Retrievers. Thank you for your interest in our Gold’C’ker Perm. Reg’d Golden Retrievers. 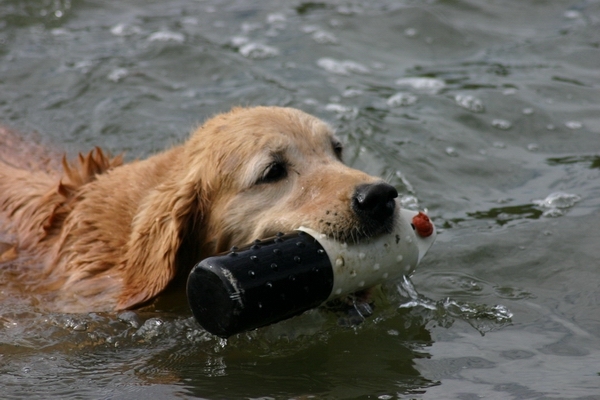 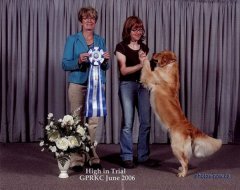 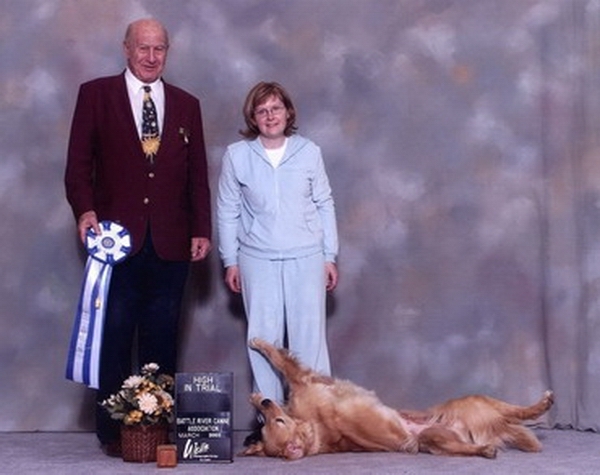 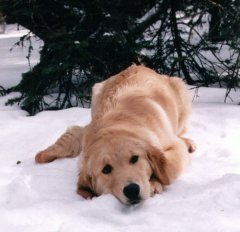 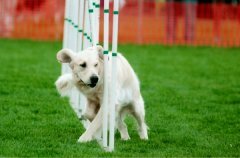 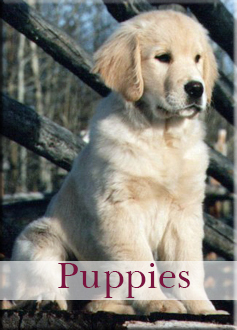 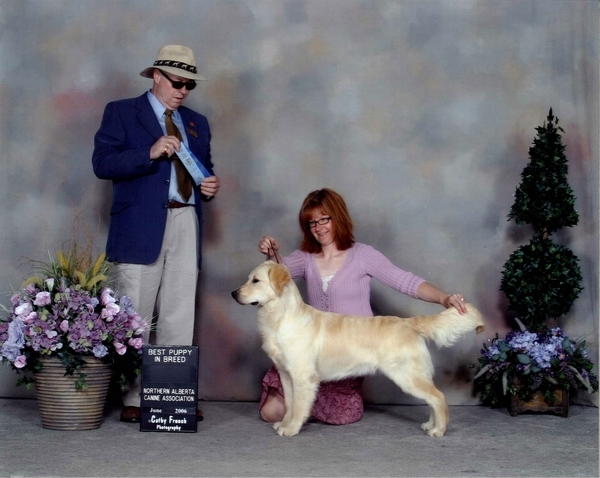 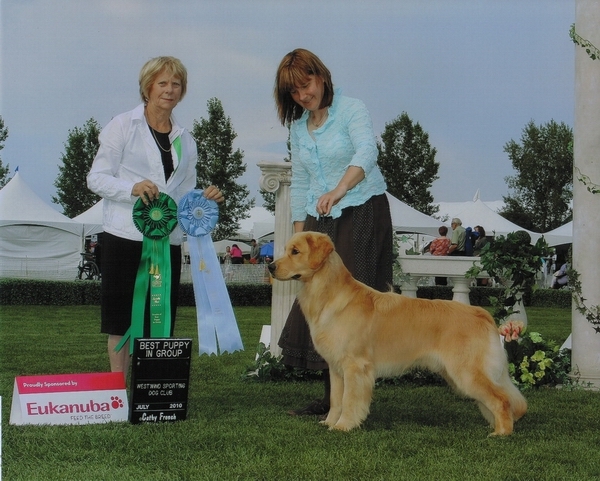 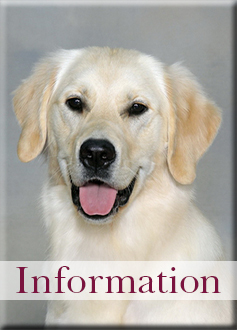 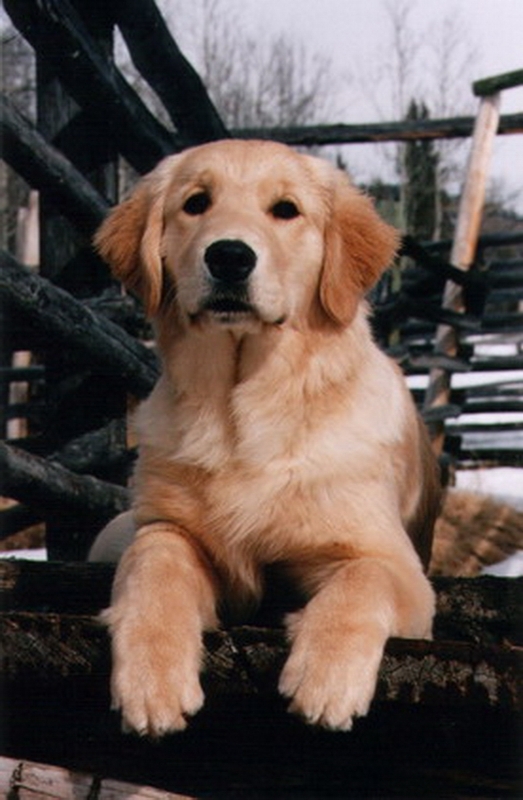 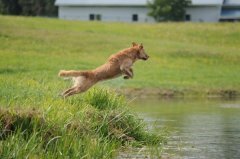 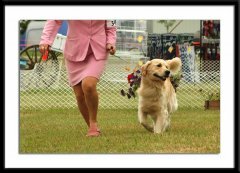 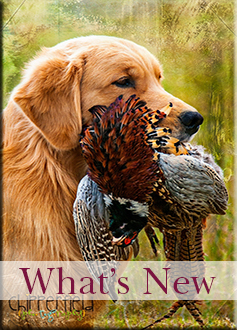 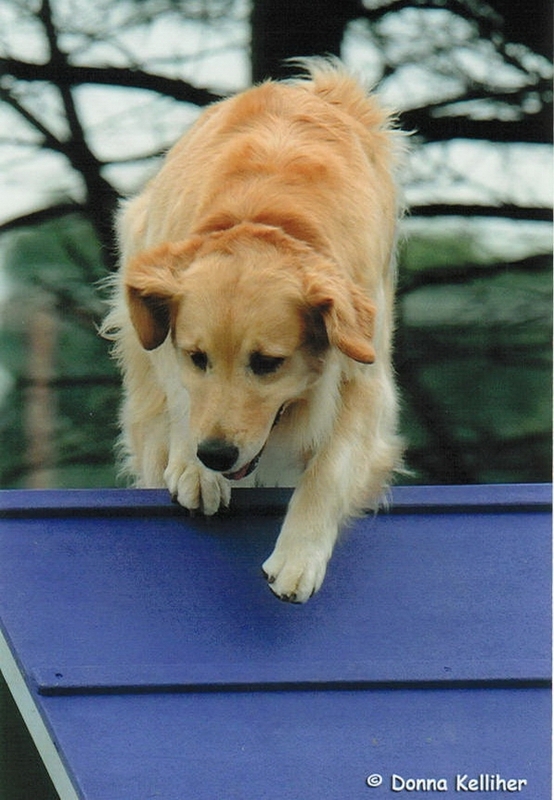 We are proud to be CKC Master Breeders and have been involved in Golden Retrievers for over 35 years. 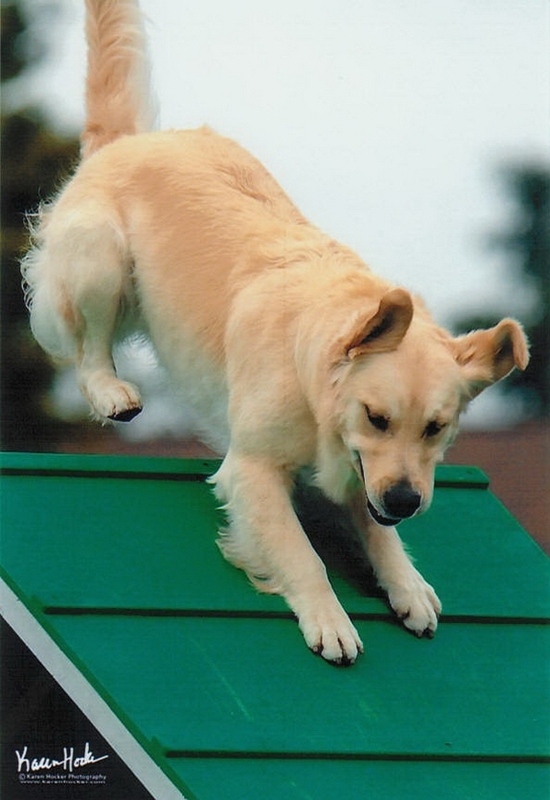 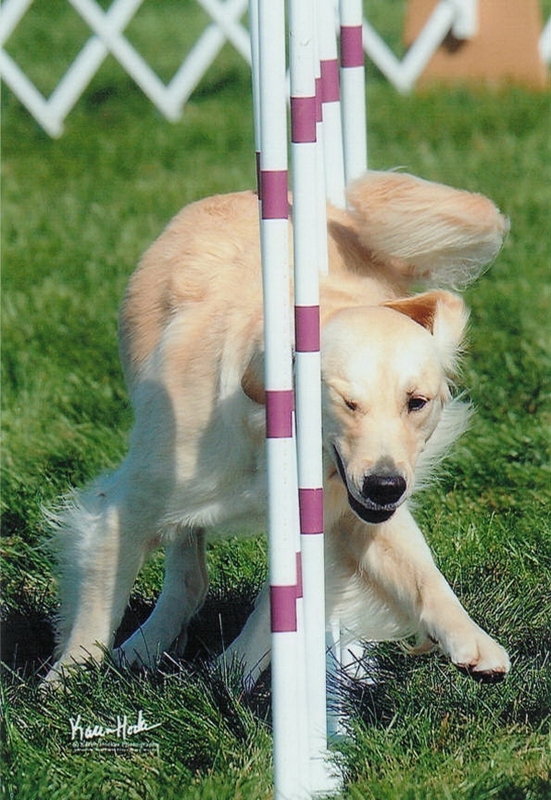 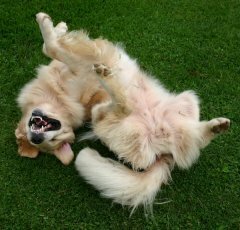 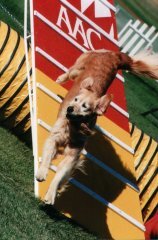 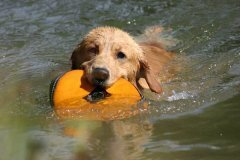 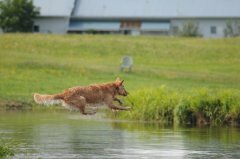 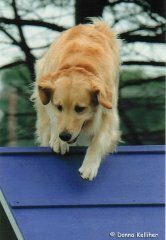 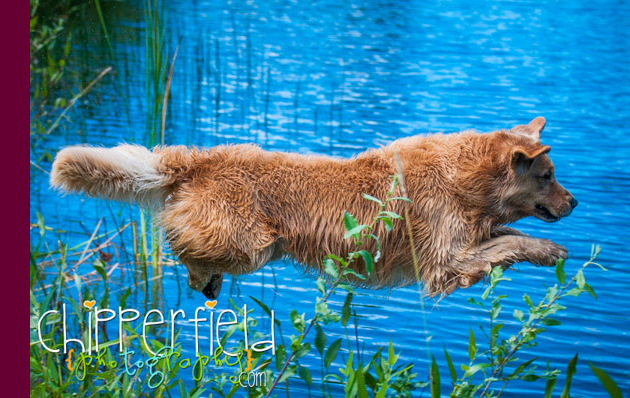 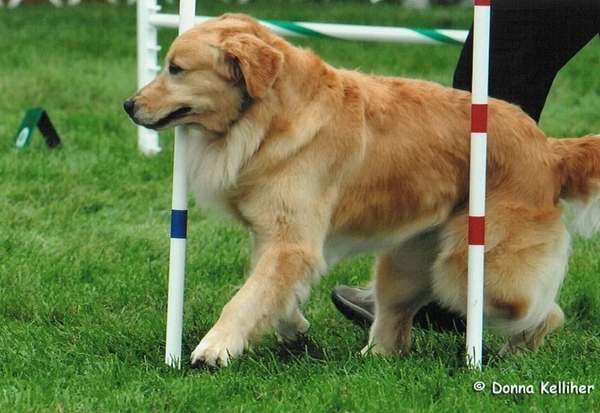 We are active members in good standing of the Golden Retriever Club of America (GRCA), the Golden Retriever Club of Canada (GRCC), and additional many local breed and training clubs. 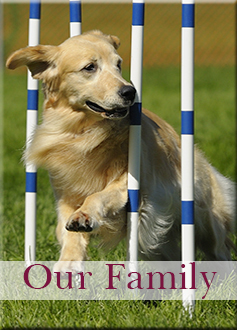 We only breed healthy dogs which have been properly screened and certified clear of genetic health problems. 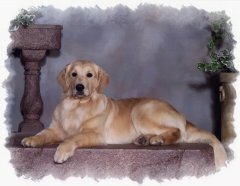 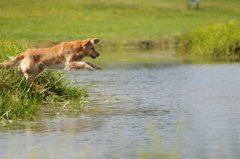 We are also deeply concerned with Golden Retriever temperament and longevity, and we pride ourselves on matching families with the puppies that best suit their experience and lifestyle.